Hello, this is a Korean in America. I look into movies and TV as someone who in not an American. Not been born in the US, I have never been a fan of the Superhero comic book medium. Although I have tried several times, the characteristics of the medium created too much of an obstacle. However, I am well versed with most of the superhero movies coming out of Hollywood. While the quality of the movies vary drastically, the current crop of superhero movies have shown to be very derivative, copying and pasting scenes from previous movies. So, it is always welcome news when a super hero movie tries to do something new. The wolverine is one of those movies, trying to be something more than a generic superhero movie. The movie follows Wolverine living like a hobo after the events of X-Men 3. He is haunted by the ghost of Jean Grey and suffering from guilt. Then a Japanese Billionaire, who was saved by Wolverine during WW2, requests that he meet Wolverine before he dies. So, for the remainder of the movie, the movie sticks to Japan. Unlike the previous X-men movies that focus on mutant discrimination as an allegory for gay discrimination and pit mutant against mutant, this movie is more of a Japanese crime movie using Wolverine as a central character This is unique approach separating the movie from the current crop of superhero movies. However, the while the attempt is noble, the execution is not up to par with the movie’s grand intentions. 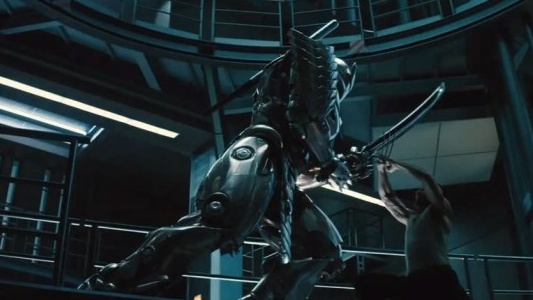 The movie has problems in both action and story. Compared to recent superhero movies, this movie has far fewer number of action scenes and the quality of the action in those scenes are not very good. 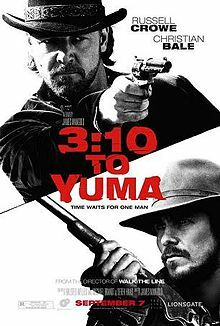 The director, James Mangold, made movies such as “Girl, Interrupted” , “3:10 to Yuma”, and “Walk the Line”. He is director of dramas rather than action. The only real action movie he has done is the Tom Cruise so-so action vehicle “Knight and Day”. 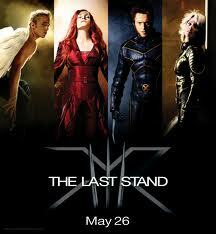 The action, in this movie, has decent choreography but the camera work is really poor and does not convey any energy. So, the action is somewhat dull. This makes the lack of action be more of a blessing. If the focus in not on action, what about the movie’s story? Considering that the director’s strength is character drama, it should be good. And it is actually good with all of the actors delivering good performances. Unlike many action movies, there is actual acting in this movie which makes the lack of action tolerable. It is a shame that the script is bad. The script is not cohesive and deep enough to carry the character drama focus of the movie. 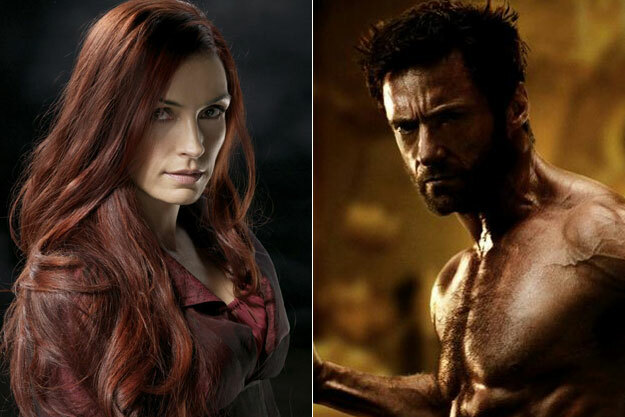 If you ask me to categorize “The Wolverine”, I will have to say that it is a tragedy with two main themes. The first theme is the idea of the eternal being wondering directionless through the ages. This has been used in many movies especially in the vampire genre. However, it has not been a popular theme with the superhero movie genre. So, the theme itself is interesting with a bent towards philosophical soul searching. 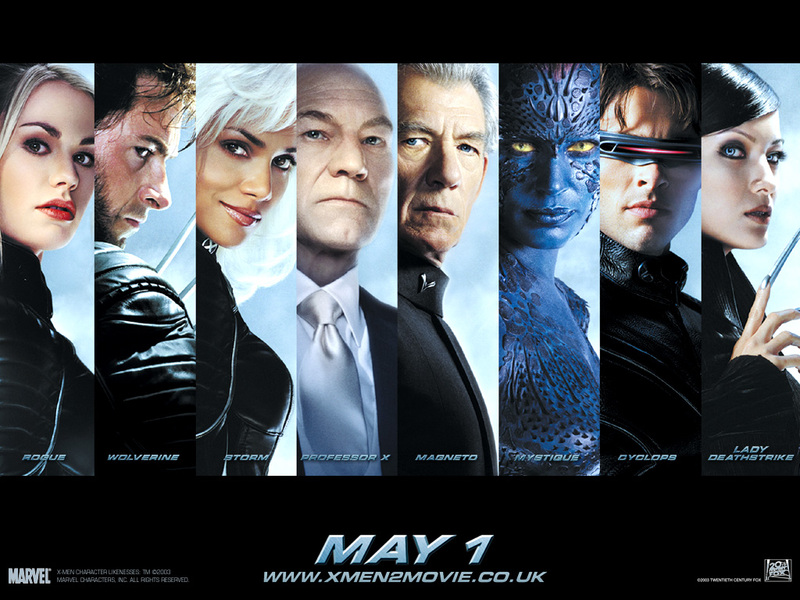 The problem is that it is treated more as instance of PTSD after the events of X-Men 3. The two themes are not even close to be similar. But the movie mixes them up throughout the movie. At the beginning, Wolverine is treated as being a Ronin, a master-less samurai, wondering for eternity. At the end of his character arc, Wolverine understands that eternity does not need to be without a purpose and goes to find one. This is accomplished by letting go of killing Jean Grey and getting laid. So, the character arc does not make any sense with the directional wondering through eternity theme but rather fits well with the PTSD theme. At the same time, the PTSD theme does not fit in with the villain’s motivation and scheme. The second theme is about a family imploding as a result of obsession. One family member’s obsession causes a series of events that end up resulting in a murder attempt and death in the family. Thus, at its core, the movie is a Shakespearean family tragedy. This theme is what actually drives that plot of the movie along with the other theme being passive in relations to the plot. However, this theme is not given enough time to develop. Rather, because a need to have a shoddy 3rd act reveal, the development of this theme is abrupt with a very cartoonish backend. This is a real shame as the setup of this theme was pretty interesting with a lot of rich elements in place. It may have been better to remove the other theme and use Wolverine as both the McGuffin and the audience stand-in to see family tragedy play out. In conclusion, “The Wolverine” is a valiant but flawed attempt to do something unique with the superhero genre. 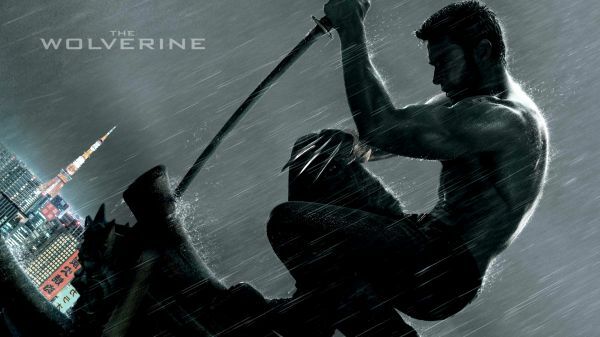 The problem with its predecessor, “The Wolverine: origin”, was that it was so submerged in the tropes of the genre. 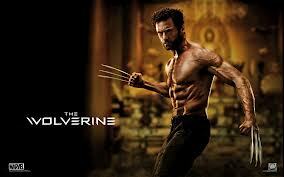 At the end, “The Wolverine” also could not resist the flaws of the genre and could not get farther enough away to make the attempt worthwhile. However, in the age of cookie cutter movies, the attempt should be applauded and supported.